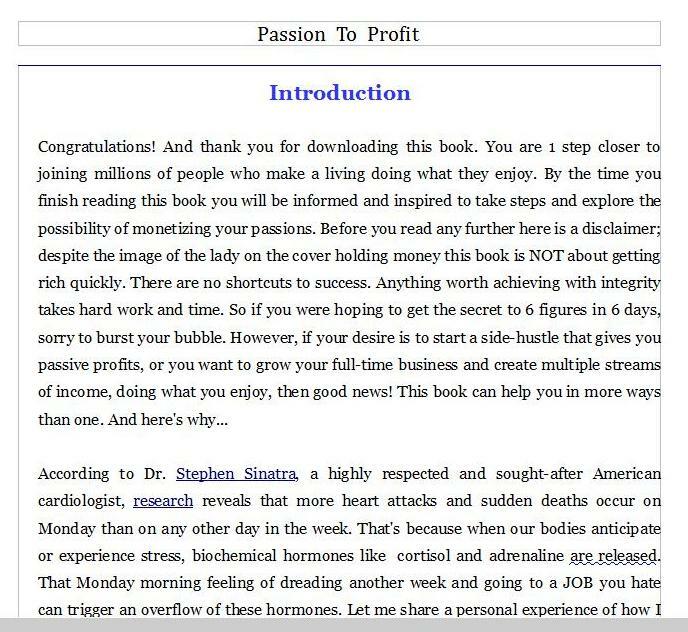 Passion to Profits - How to Make Money Doing What You Enjoy. Use these resources to apply the information in the book so that you see the transformation you desire. 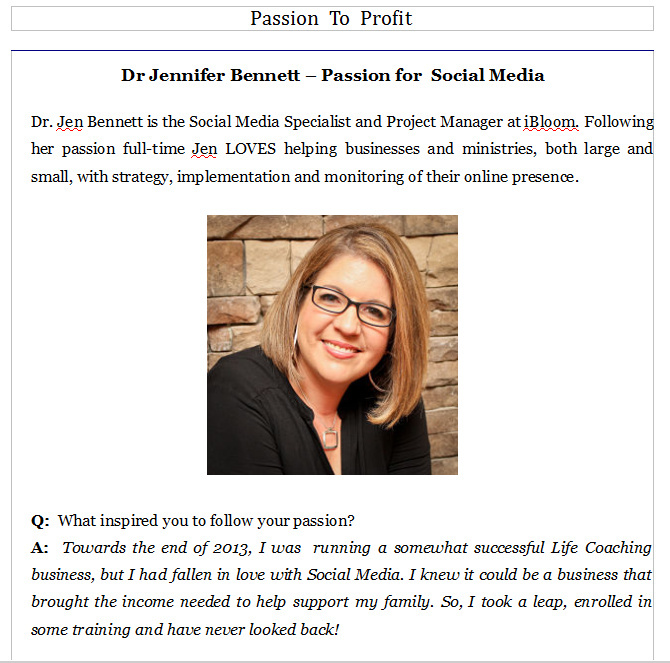 How Following Your Passion Can Change Your Life - 5 Good Reasons.